French DJ/Producer Watermät is hitting the charts with his new sound. He has been composing tracks for several artists in the past before releasing his own tracks. In the autumn of 2014 he decided that it was finally time to take the stage and share his love for dance music with the world. 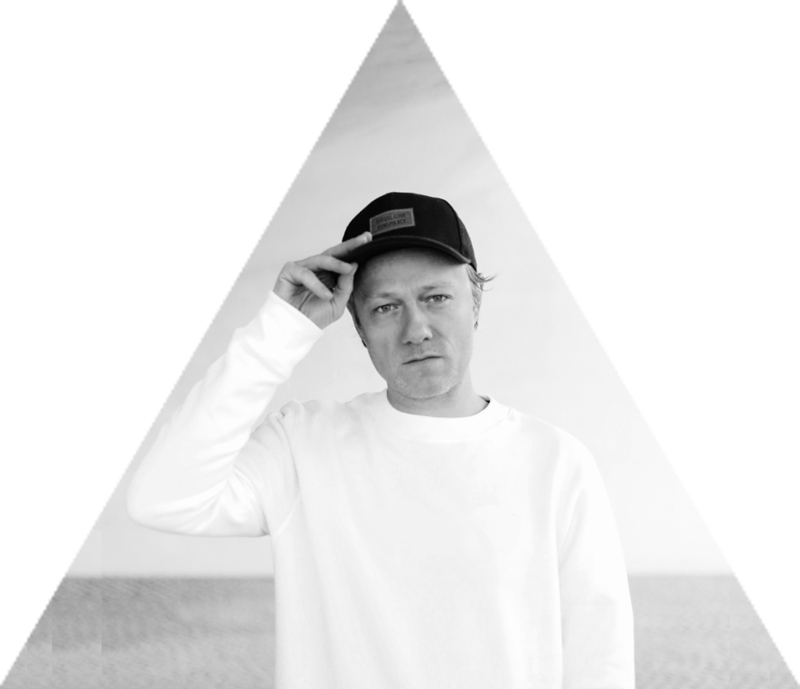 In December 2013 Watermät’s released his first EP “Sparks” himself featuring the tracks “Sparks” and “Something About U”. The buzz around Watermät began, but nobody actually knew who he was! Spinnin’ Records saw the potential and signed him for his next track “Bullit”. In May 2014 his track,”Bullit” was officially released on Spinnin’ Deep. Watermät has received a gold record for his hit ‘Bullit’ in Belgium! “Bullit” has been declared as the number 1 on the DMC Buzz Chart and has been picked by Pete Tong as “Essential New Tune of the Week” in his BBC Radio show. In November 2014 Watermät also officially released the vocal mix “Bullit (So Real)”, a perfect fit for commercial radio. The Official Music Video is available on YouTube!